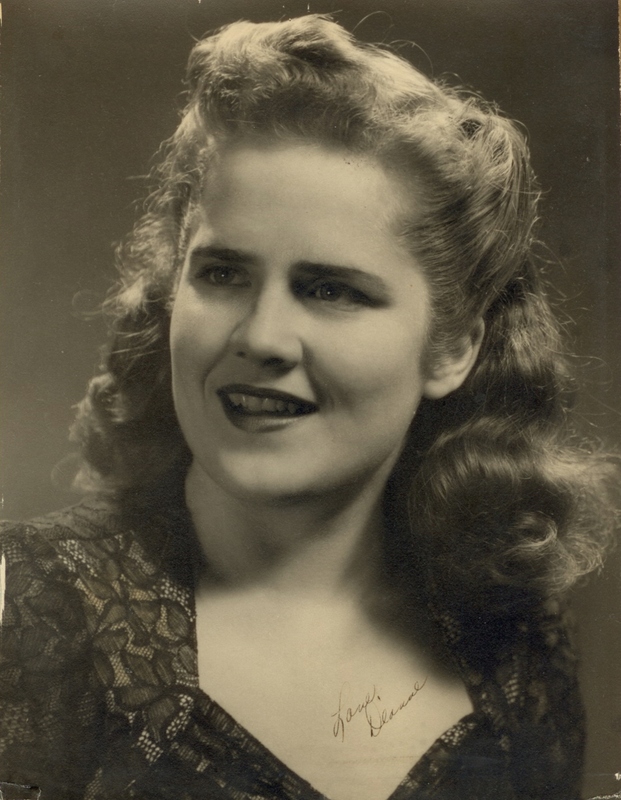 Chlora Nadine Curry, age 82, of El Dorado Springs, Missouri, passed away December 25, 2010, at her home. She was born August 15, 1928, to George Brakebill and Freeda Mae (Bradshaw) Brakebill in Lebanon, Missouri. Nadine attended school and graduated high school in Richland, Missouri, where she was active in sports, cheerleading, and was homecoming queen. She married Howard A. Howell in 1948. While living in California she met and later married Jim L. Curry in 1977. They moved to El Dorado Springs in 1981 and were in the business of long-term residential care, including owning Resthaven, since 1982. She enjoyed her family, cooking, and reading. Nadine was preceded in death by her parents, her husband Jim Curry, and four brothers: George Brakebill, Jim Brakebill, and two who died in infancy. Survivors include daughter Carolyn Whitesell and husband K Lee of El Dorado Springs, MO; sons Ronald A. Howell and wife Yvonne of Walker, MO; Gary L. Howell of Las Vegas, NV; and Larry B. Howell of Kansas City, MO; five grandchildren: Kimberly Ramage and husband Bill, Chad Whitesell, Holly Murdock and husband David, Adam Howell, and Jeremiah Howell, eleven great-grandchildren, two brothers: Paul Brakebill and Avery Brakebill, and other relatives and friends. A memorial service will be held on Sunday, January 2, 2011, at 2:00 PM at Bland-Hackleman Chapel under the direction of Bland-Hackleman Funeral Home.